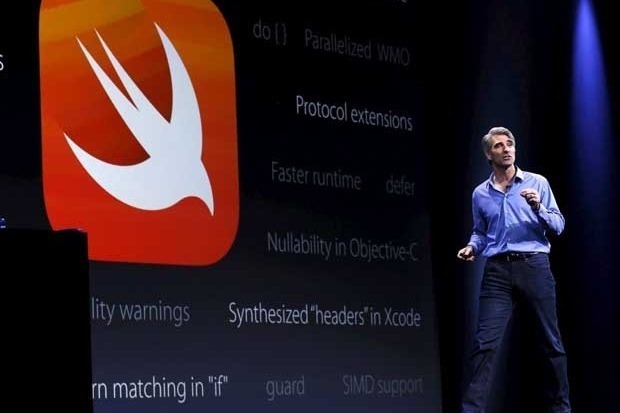 According to colleagues, Swift developer Chris Lattner reportedly left Apple because of a culture of secrecy within the company —a claim that Lattner denies. "He always felt constrained at Apple in terms of what he could discuss publicly —resorting to off-the-record chats, surprise presentations, and the like," one of Lattner's self-proclaimed colleagues told Business Insider. "Similarly, I know he was constrained in recruiting and other areas. Eventually I know that can really wear people down."